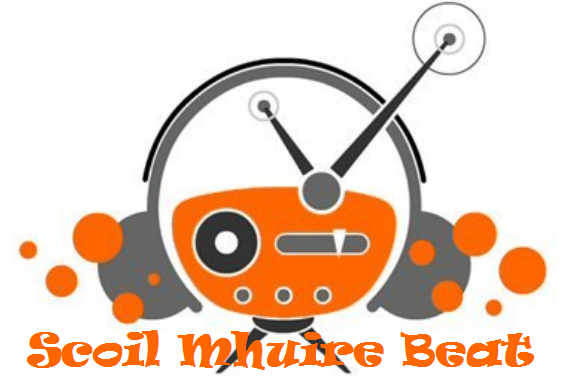 On this edition of Scoil Mhuire Beat we have interviews with Ms Reilly’s class about World War 1 and 2nd class about their communion and first penance. We have performances from Ms Campbell’s 3rd Class and from Rosana and Hannah from Mr. Roche’s class. There is our usual jokes of the week and much more too! It really is a jam=packed edition. Special thanks to our production team this week of Evan, Frances and Ava who created this week’s edition along with our presenter Mehjabin and our Chief Producer, Gbenga. I can’t wait to do this again, I bet it will be even better than this one,[though I agree with everyone that this edition was really good! ].